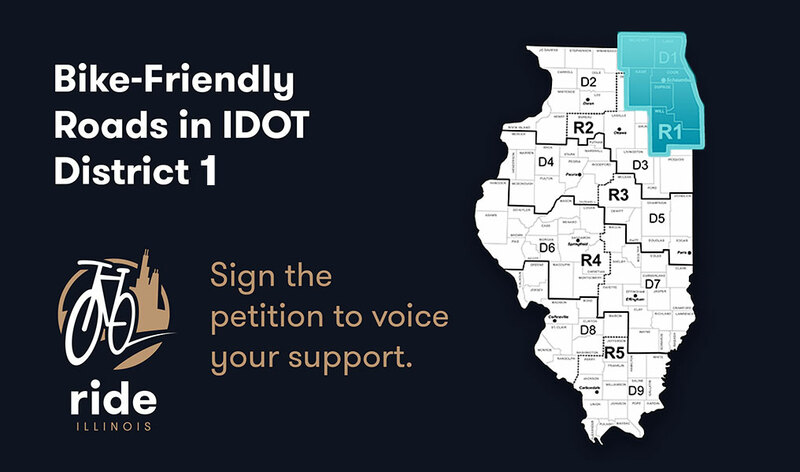 As part of their ongoing advocacy work, Ride Illinois has recently reviewed 218 upcoming Illinois Department of Transportation District 1 resurfacing projects. Sign the petition here. Thanks for your help!